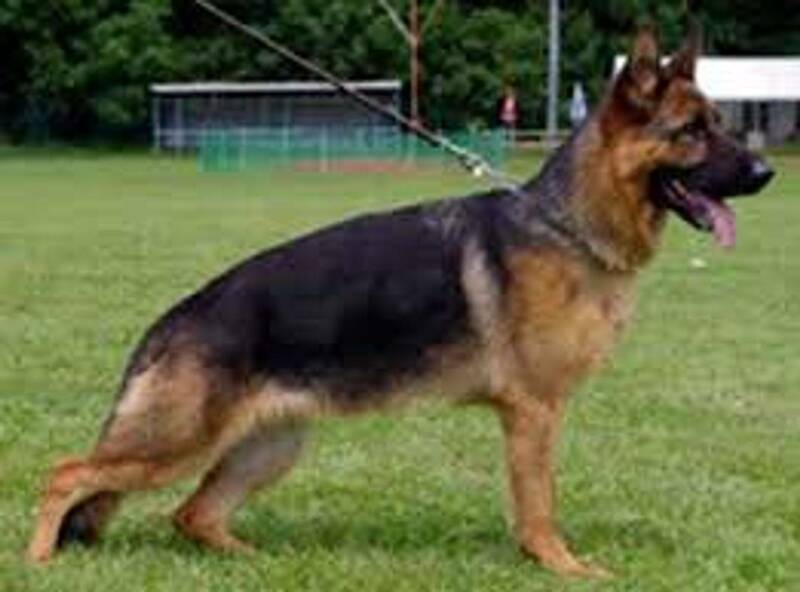 A good Quality German Shepherd Dog is hard to find and sometimes takes months. 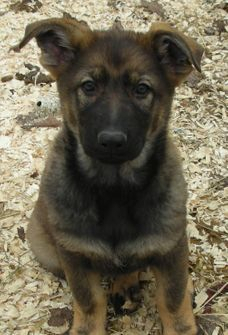 If we do not have any puppies available now, just call or e-mail us and ask to be added to our puppy waiting list. Just let us know if you want a Boy or a Girl, what colors you prefer and give us a good contact phone number. 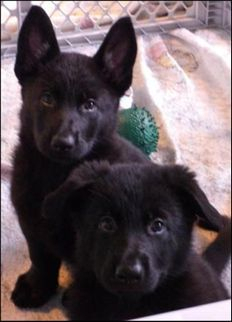 We will call you as soon as your puppy becomes available! 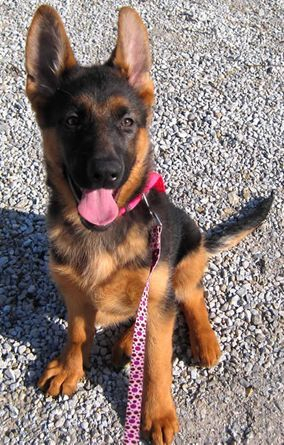 MAKE YOUR RESERVATIONS FOR YOUR NEW PUPPY TODAY!